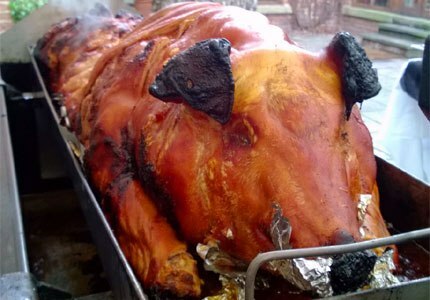 The real Yorkshire hog roast company. 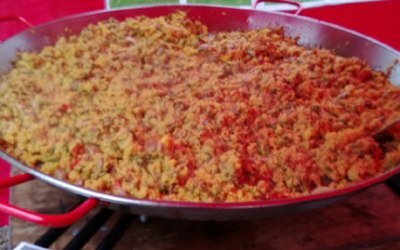 Your outdoor event will go with a swing with our specialty all inclusive hog roast (including our supply-a-pig service), BBQ's or our huge paella. As a York based company, we are able to cover the entire Yorkshire region. 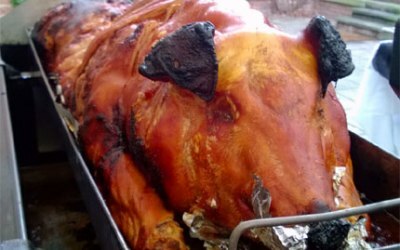 We specialise in catering outdoor hog roast events including corporate hospitality, weddings, fete's, school picnics etc - from small private parties of up to 50 hungry people, right up to large corporate or charity events for 3000 ravenous revelers. You could have canapés before your hog roast and follow it up with our delicious desserts. 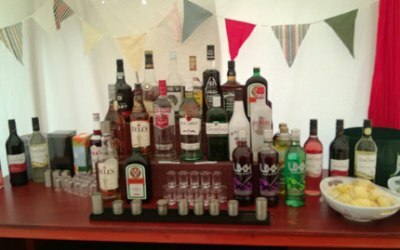 You could even hire our outdoor bar, letting Hog Roast Yorkshire take care of the food and drink while you take care of your guests. Our clients are normally private functions,weddings and events. The level of service that we received from placing the initial enquiry all the way to the day it's self was fantastic. Communication was great and was always very quick to respond to any questions that we had. 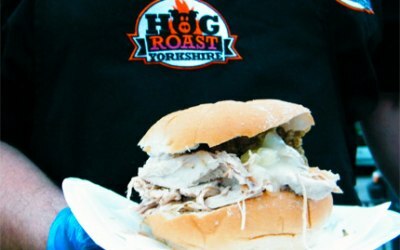 I would highly recommend Hog Roast Yorkshire to anyone and would definitely use them again in the future whether it was for a corporate event or something personal. I thought our booking included cutlery, napkins and paper plates. It did not at the last minute we had to go buy our own. Not sure how the company expected you to eat it without a plate or napkin. Thank you so much for helping us enjoy my granddaughters 1st Birthday party. 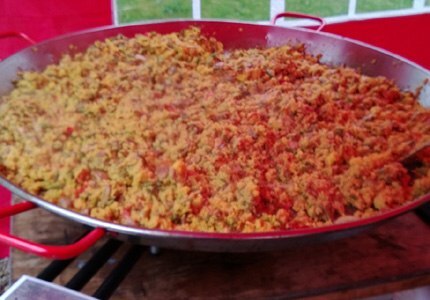 The hog roast and barbecue food were simply divine. 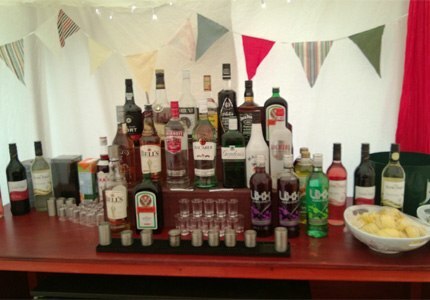 Would recommend you to anyone doing an outdoor party. The stall and oven arrived and they basically got on with it with no problems and great pizza! Jim and team were polite, efficient and by far the best price. They made planning our party stress free. They turned up on time, cleaned up and produced fantastic food. Highly recommended. Brilliant service brilliant communication, thanks! Everything brilliant at our wedding 27/05/17 food was amazing pizzas and hog roast, friendly staff and great communication up till the date, always somebody free to email back! Thanks hog roast Yorkshire ! 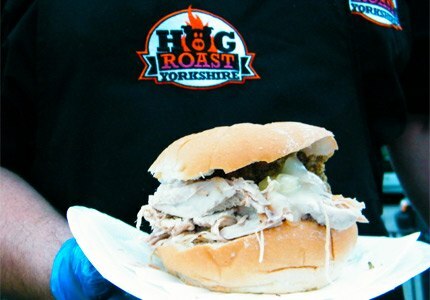 Get quotes from Hog Roast Yorkshire and others within hours.